our "Oh Boy" family brand. Family owned for 117 years! 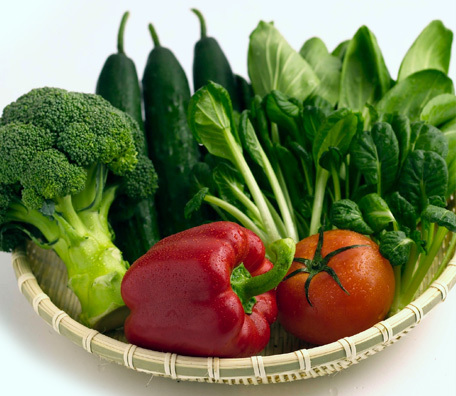 Today Vansolkema Family Farms grows, packages, and/or distributes quality fruits and vegetables across North America. From Peruvian sweet onions to Michigan grown zucchini Vansolkema Family Farms has the ability to meet demands of retailers, food service distributors and their consumers. 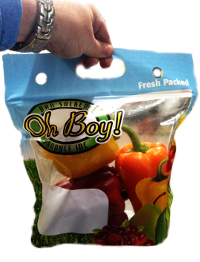 Vansolkema Family Farms offers a wide range of items packed in the "Oh Boy" brand from a variety of locations for your convenience and product freshness.